We want our customers to feel that we are their "Neighborhood Sandwich Shop" and to tell others about their great Potbelly experience. Our mission is to make people really happy. We're committed to serving simple ingredients done right- toasty warm sandwiches, craveable salads, delicious soup, fresh baked cookies, and hand-dipped milkshakes and smoothies. Potbelly lets you leave the world behind for a little while. 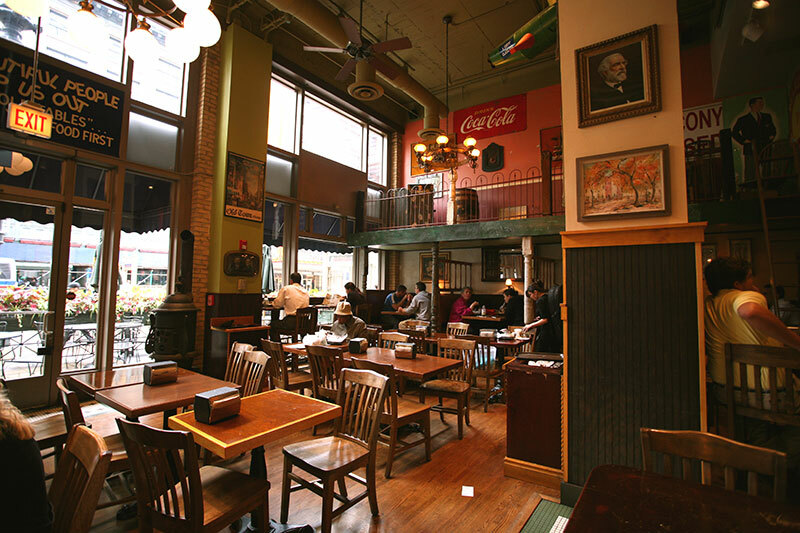 It's a friendly oasis, a comfy hangout with memorabilia celebrating the local neighborhood. Our "neighborhood shop" mentality means we get to know our regular Potbellians (and their favorite sandwich and toppings). 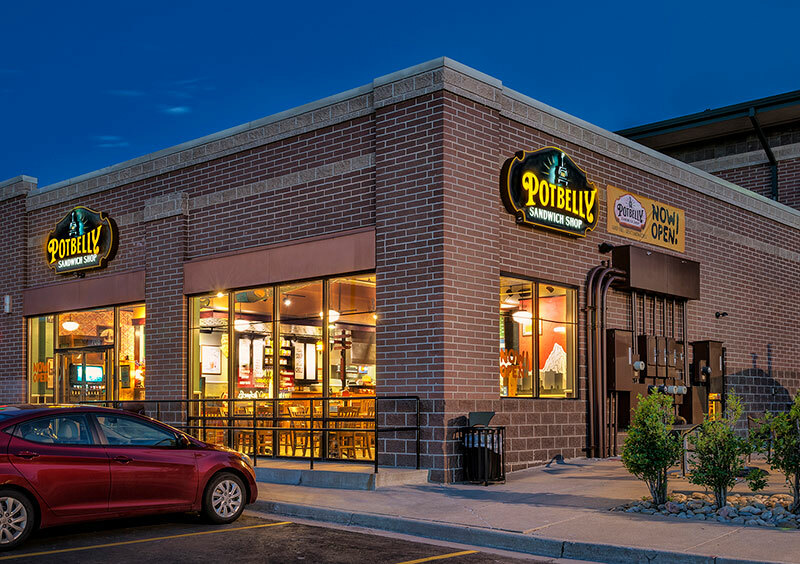 One Goal - Our primary goal is to make you as successful as possible as a Potbelly franchise owner. Great Food, Awesome People, Fun Environment - Grow your business with a brand you can really get behind. Tools and Resources - We provide you the tools and resources to support your own personal goals and ambitions. Sooo... You Want to Own a Potbelly? Fire up the stove! Your shop is open for business.